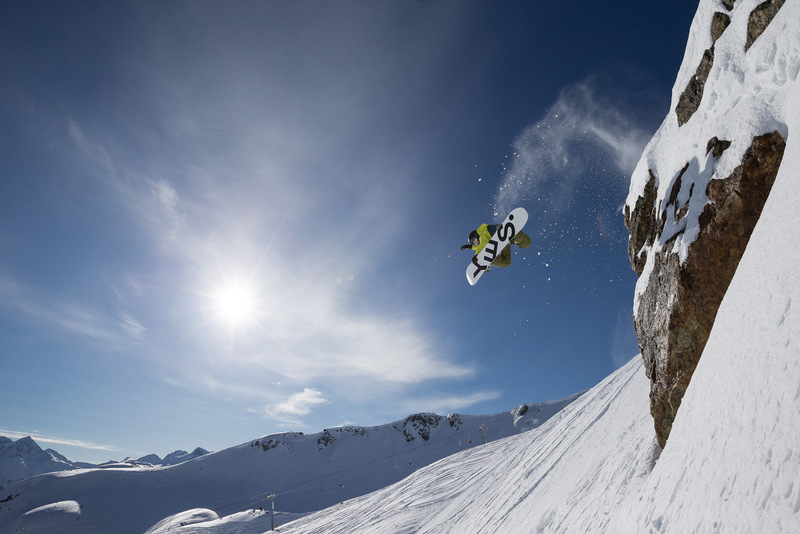 Whistler rocks, on and off the snow. 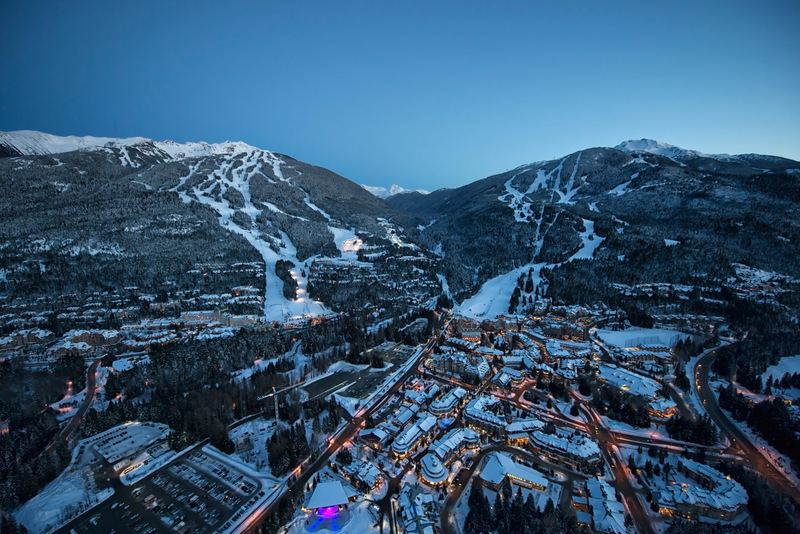 The host resort of the 2010 Winter Olympics has just celebrated its 50th year, and has 200 trails spread over Whistler and Blackcomb mountains. Off the slopes, the village is vibrant and cosmopolitan. It is one of the best snow towns in the world, renowned for its shopping, nightlife, dining and accommodation. 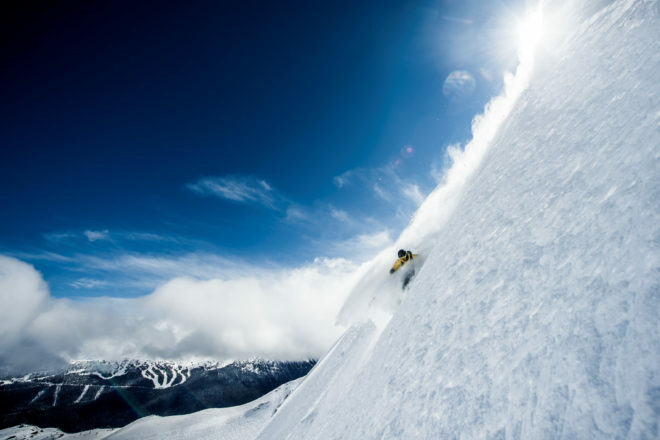 Adventurers will find challenging terrain, heliskiing, cat skiing and backcountry experiences, while outdoor enthusiasts will find plenty of blue and green runs, lots of lesson options and softer adventures like ziplining and snowshoeing. After the sun goes down, party in a raucous bar, or enjoy fine dining in a romantic setting. 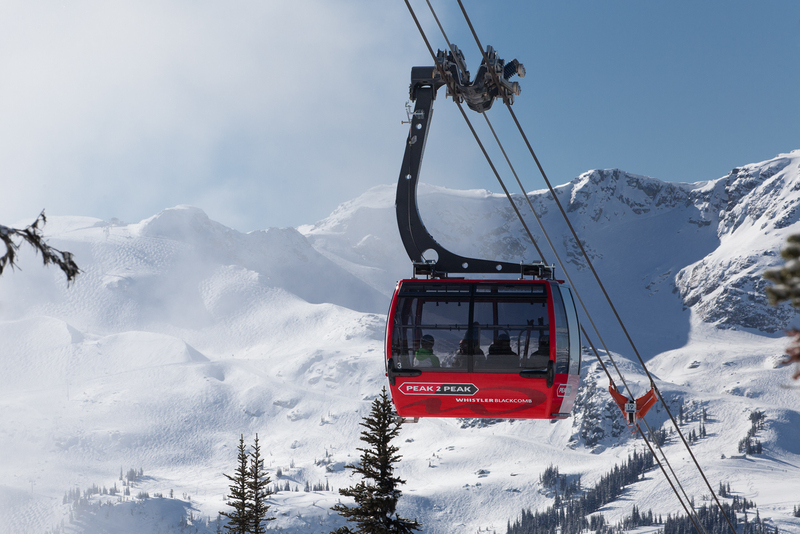 Ride the Peak 2 Peak gondola, the highest and longest lift in the world that connects Whistler and Blackcomb Mountains. 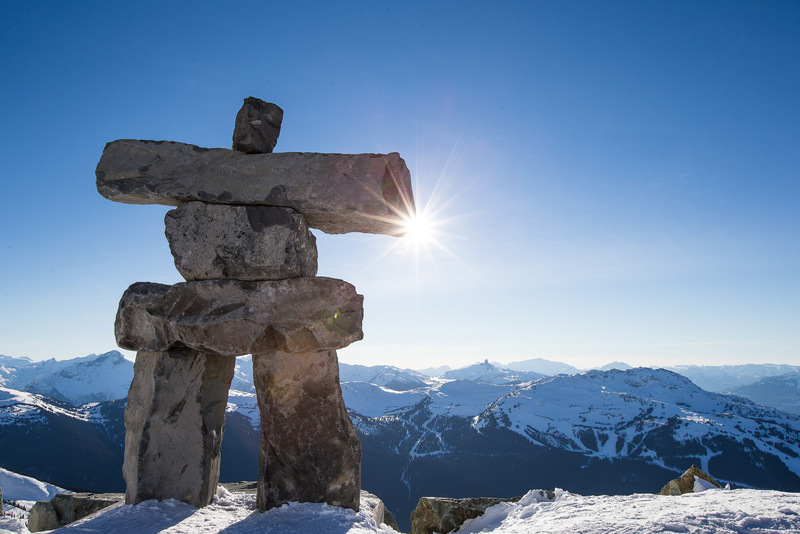 Visit the Audain Art Museum, which showcases the art of British Columbia. Spend a few hours at the Scandinave Spa, where hot tubs, refreshing waterfalls, eucalyptus steam rooms, wood-burning saunas and hammocks are set in a spruce and cedar forest. Pick up a copy of Pique when in town. It’s a good source of restaurant specials and weekly events. Gone Village Eatery is a local favourite, serving coffee and healthy meals. The Camp Lifestyle + Coffee Co. is a beautifully designed space for coffee and outdoor equipment and lifestyle goods, from tents to handmade blankets. There’s a ‘secret’ garden out the back, complete with fire pit. Pull up a blanket and sit back for a horse-drawn sleigh ride with bells along snowy forest trails. You can take just the ride, or a ride to a three-course fondue dinner. Romantics can hire their own private sleigh, ideal for wedding proposals. The private sessions, in water loaded with Epsom salts, last for 90 minutes and create a feeling of weightlessness. If you want a gourmet experience, try a guided four-course dinner tour that takes you to four restaurants. Snowshoeing jaunts will place you in a snowy wonderland, or go on an eagle-watching excursion. You’ll float along a river and see bald eagles flying, perching and eating salmon. 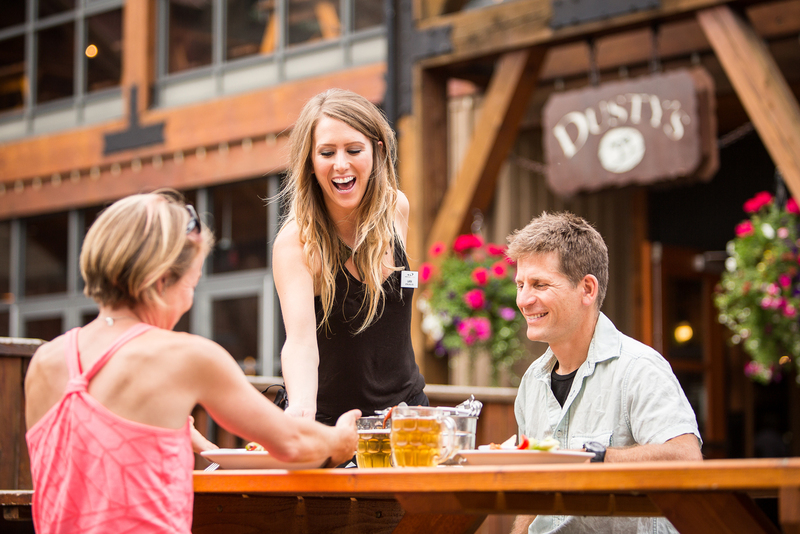 Whistler is also crammed with galleries, museums and shops. In fact, any urban pursuit you find in the cities is probably available at Whistler. If you want action, try ziplining, snowmobiling, a piloted bobsleigh ride, or a skeleton run. 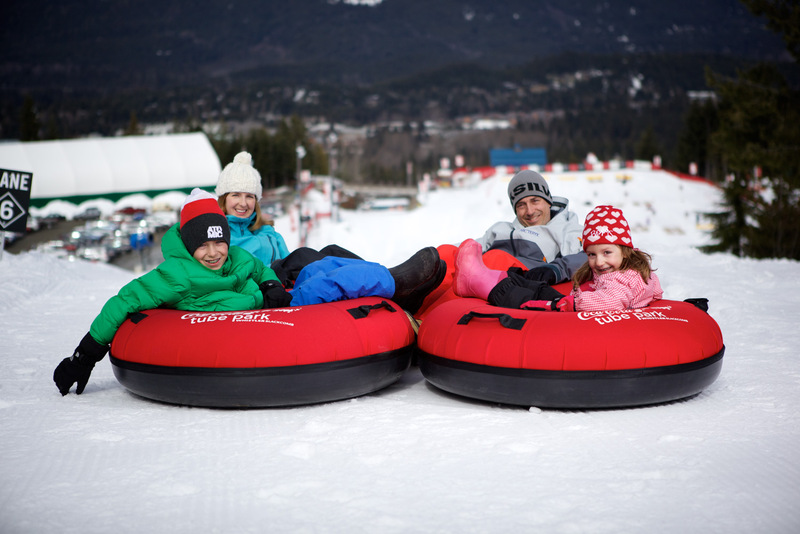 Families will love the tube park, which has lanes of varying difficulty. Happening spots when the clock turns over to 4pm, include The Garibaldi Lift Company Bar and Grill, Dubh Linn Gate Irish Pub, The Longhorn Saloon and Grill and Merlin’s Bar and Grill. Nachos, buffalo wings and pulled pork tacos are standard après plates at all of them. Expect shoulder-to-shoulder revelry. The new free WB+ app that tracks your runs and verticals skied. 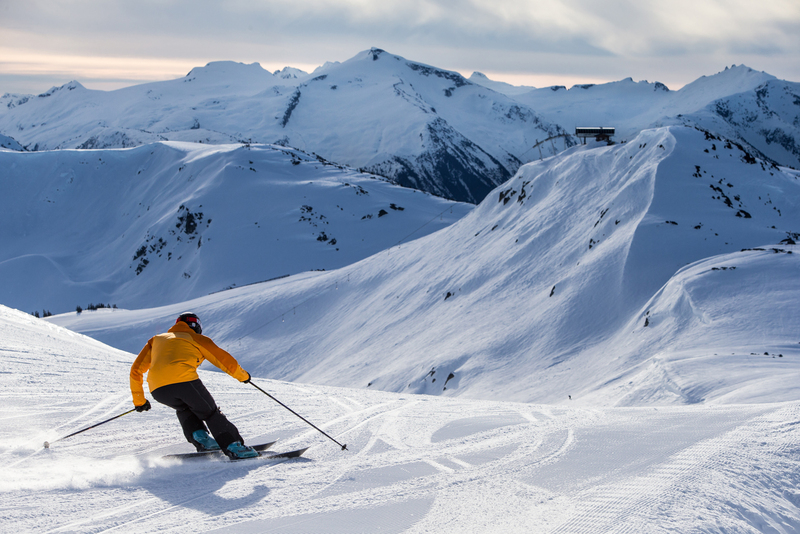 First-time skiers and boarders to Whistler can get to know the slopes on a free guided tour. 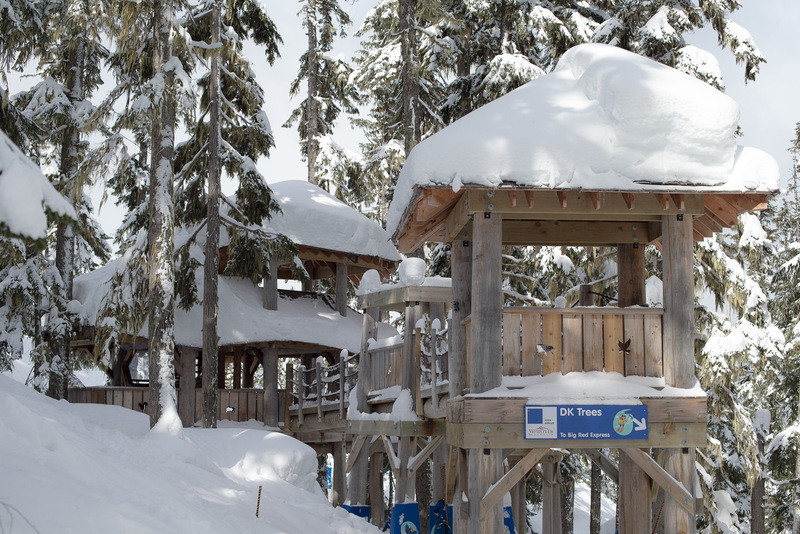 Families should check out the Tree Fort at Whistler and Magic Castle at Blackcomb. Burnt Stew Trials is an easy, meandering green run, but not suitable for snowboarders because of a flat section at the end. If you’re into cruising, consider the Dave Murray Downhill. It’s fine if you put on the brakes every now and again, but when they’re racing on it in World Cup and Winter Olympics the speed is at breakneck level. It’s a great run to bag for bragging rights. If you want some black runs, go to Bagel Bowl or Secret Bowl. Not many people go in there (hence the name). 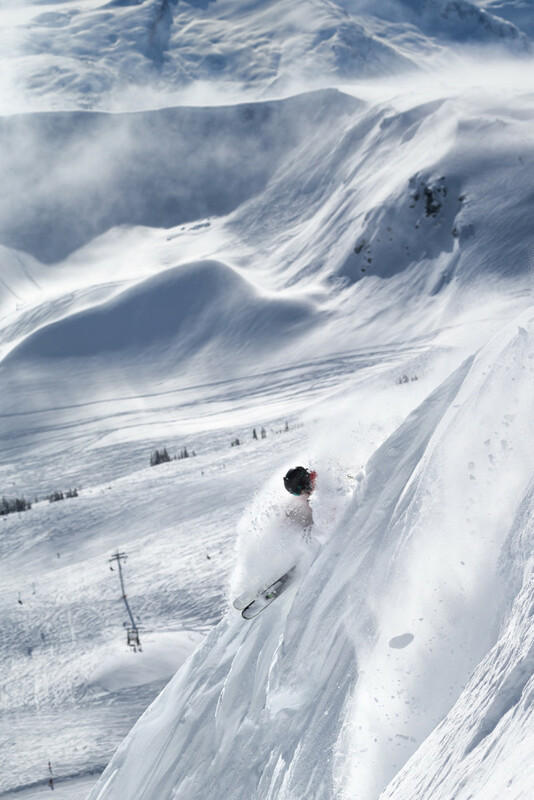 The natural hits all over Whistler and bowls that are magic when powder has come down. Peak to Creek is the resort’s longest run at 11 kilometres, and perfect for snowboarders because there are no flat sections. You can rip down the groomed, go into the trees at the side and find plenty of hits. 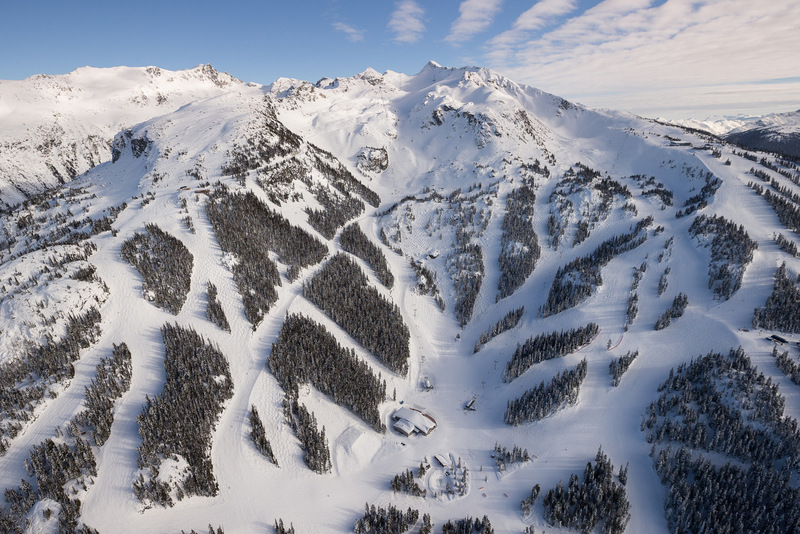 Check out Blackcomb Glacier and Seventh Heaven for glades and bowls. If you want to tackle really tough stuff, Extremely Canadian has backcountry tours and clinics in the steeps. Pet-friendly, free wi-fi, and even free use of GoPro video cameras. The former Holiday Inn – free wi-fi and most rooms have jetted tubs. Recently renovated and family friendly. A condo-style lodge offering one-, two- and three-bedroom suites. Open-plan one-, two- and three-bedroom suites, plus outdoor heated pool, two hot tubs, sauna, and steam room. Designer suites, and all-season pool and hot tubs. These are all located at the base of Whistler Mountain, in Creekside. Deals often include free ski valet and wi-fi. The only lakeside property in Whistler. Also see our best lodges story for the rundown on Fairmont Chateau Whistler. *Accommodation prices are based on low season, not including taxes. Conditions may apply, such as minimum nights, early bird booking and twin share.